Jessica Call started her Hand Stamped Jewelry business in 2011 after falling in love with the idea of wearing her babies' names on her jewelry. 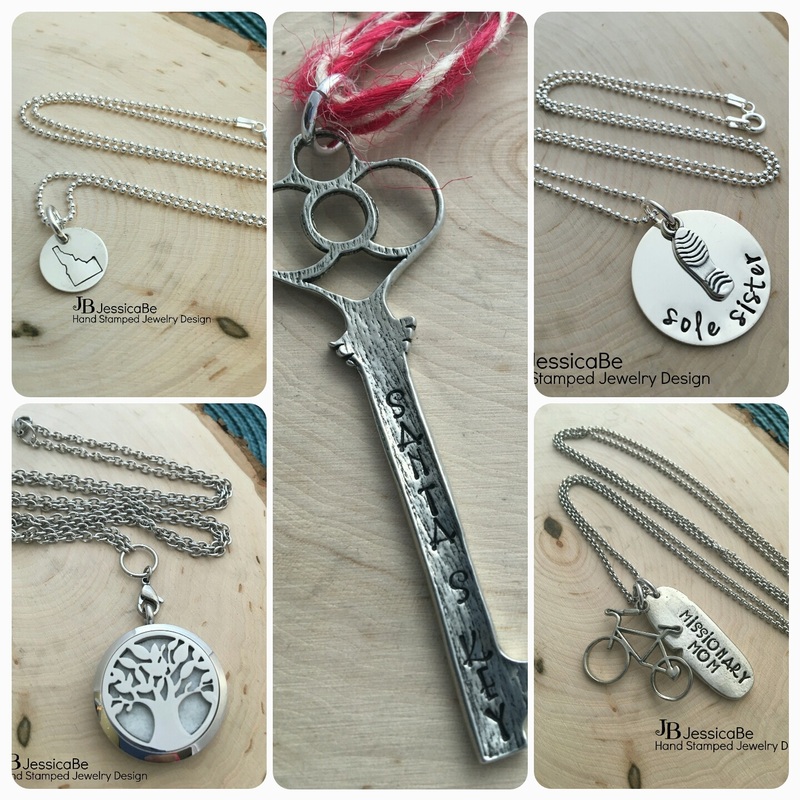 Jessica has been with the Holiday House Boutique since her business began and will be featuring Essential Oil Lockets, Idaho Necklaces, Santa's Key Ornaments, Gifts for Dad, and a wide variety of stamped cuff bracelets, necklaces, and rings this year. 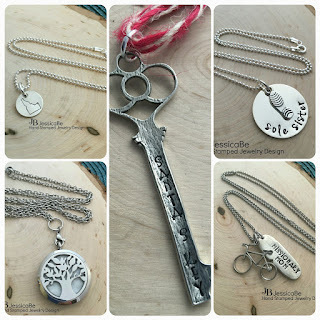 Jessica specializes in personalized Hand Stamped Jewelry, including Mother's Necklaces and Missionary Mom necklaces.